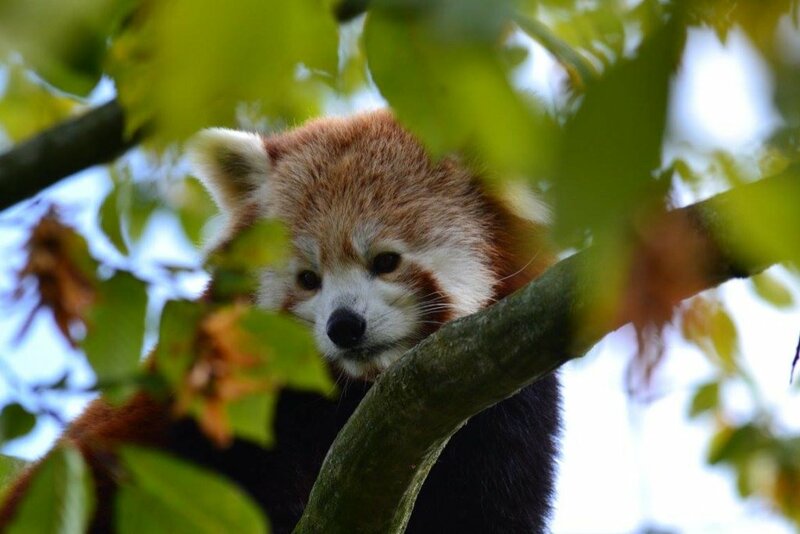 If you are looking for something to do in half term then you may want to visit Paradise Wildlife Park. 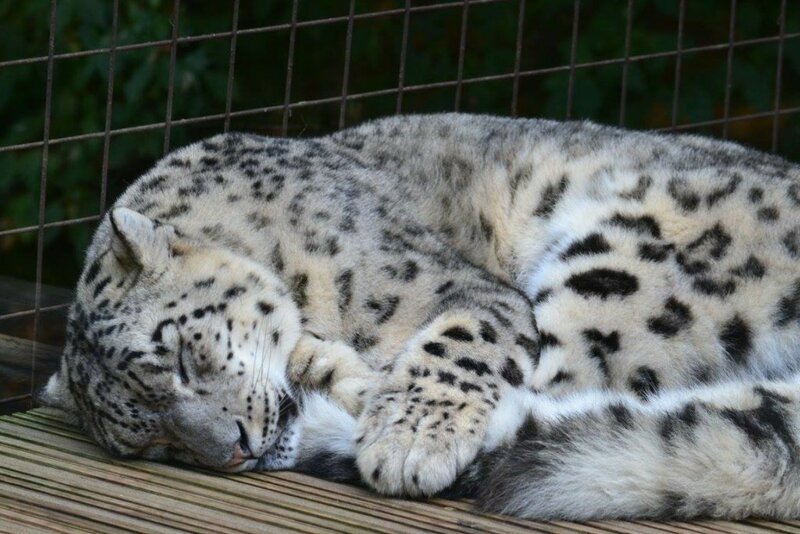 Paradise Wildlife Park is an attraction in Hertfordshire and has something for the whole family. 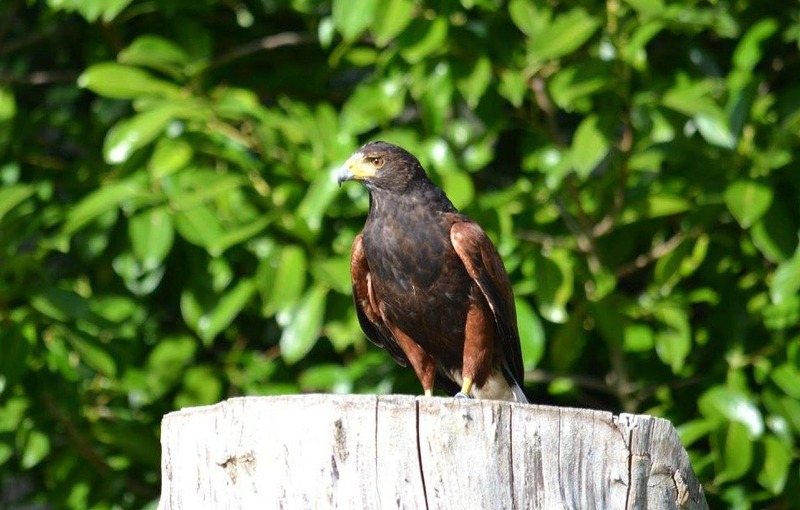 Not just animals, they have adventure playgrounds, safari golf, a woodland walk and a woodland railway, paradise lagoon and much more. If you go this half term then there will be some spooky fun for halloween. 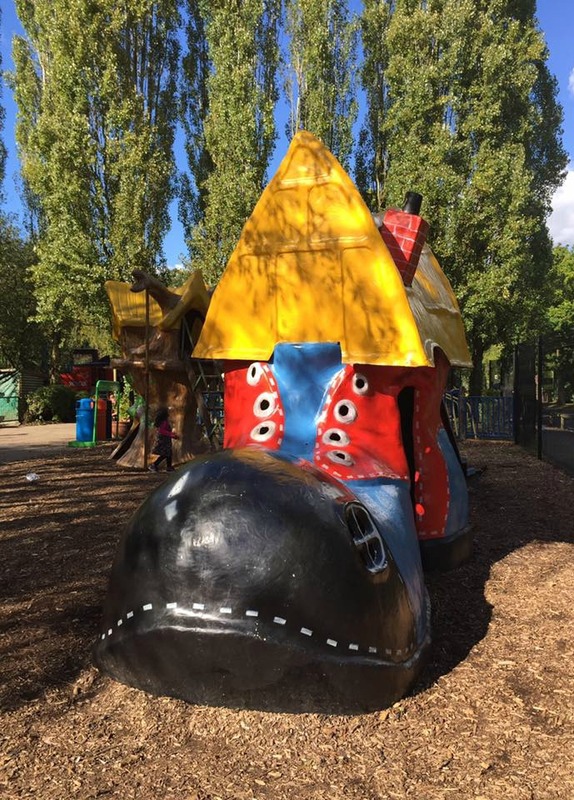 We personally don’t celebrate halloween but all the activities at the park during the half term week (22nd October to 31st October) do sound fun. During this halloween week children will receive free wolf masks and will also be able to get close to some animals in the daily ‘Creepy Critters’ show. There will also be Spooktacular dance and games performances. In addition to this, you may just catch some of the animals enjoying a pumpkin! 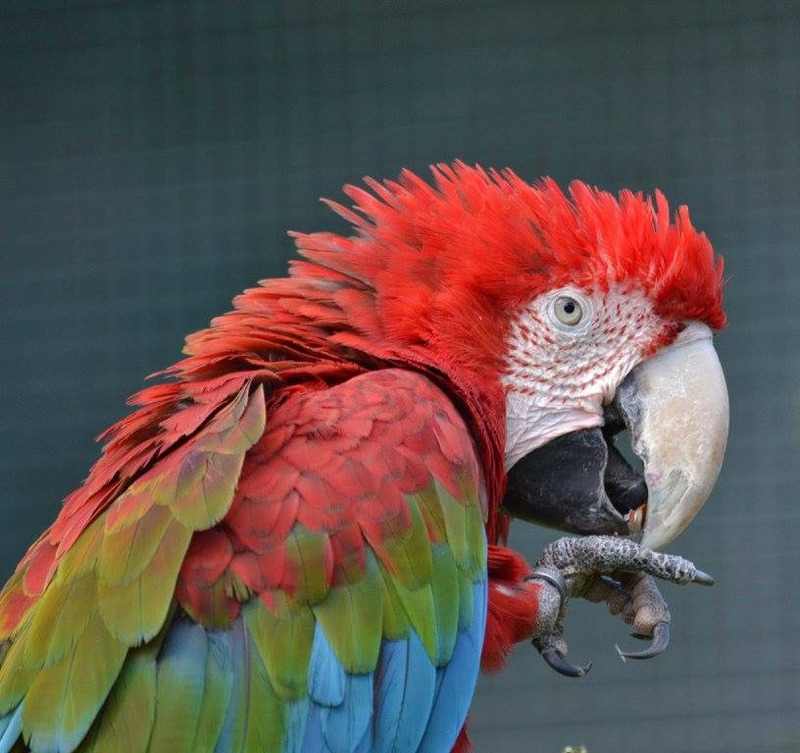 We were recently invited to visit Paradise Wildlife Park and the girls were very excited to go. After receiving our VIP wristbands we headed straight to the animal park. You can purchase feed bags for £1 to feed a selection of animals. 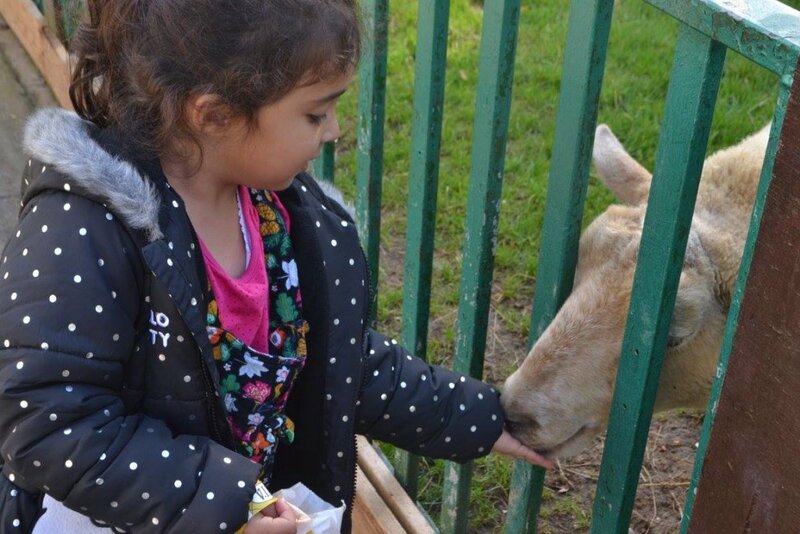 The girls loved being able to feed them and stroke the sheep and goats through the bars. One of our favourite parts was the ‘Big Cat Territory’ where you could see snow leopards, jaguars, tigers, cheetahs, and white lions. There is a treetop walk where you can get even closer to the big cats with a cafe up in the middle of the walk. We had our lunch there and sat and watched the tigers as they walked around; they felt so close. 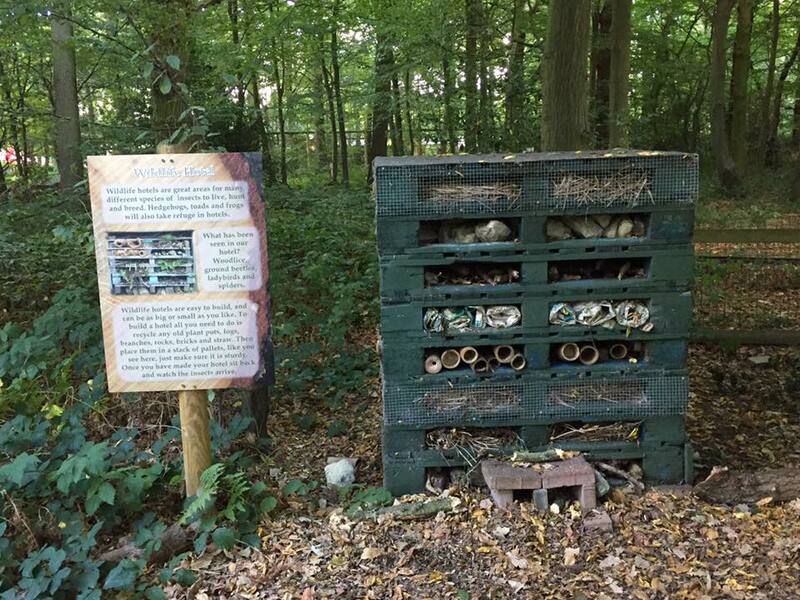 The park also has a reptile temple with some amazing snakes and other reptiles, and also a bat house where all the bats were huddled in one corner when we went in. Throughout the day many talks and feeding times are held, including a big cat talk, otter feed, birds of paradise talk and many more. Tractor rides also depart from the animal park but unfortunately they weren’t running on the day we visited. We went to the bird of paradise talk and found it very informative and interesting. 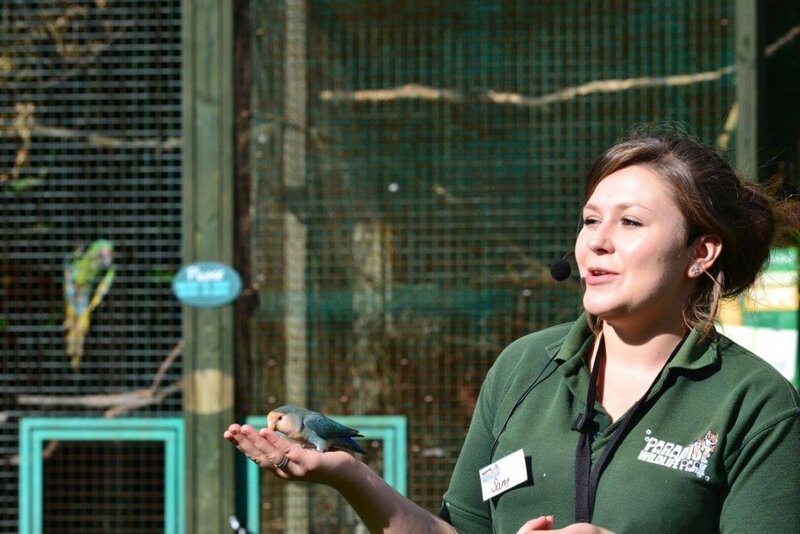 Sam appeared very knowledgeable and you could see that she cared for these birds. After the girls had seen all the animals we wandered around to see the other attractions. 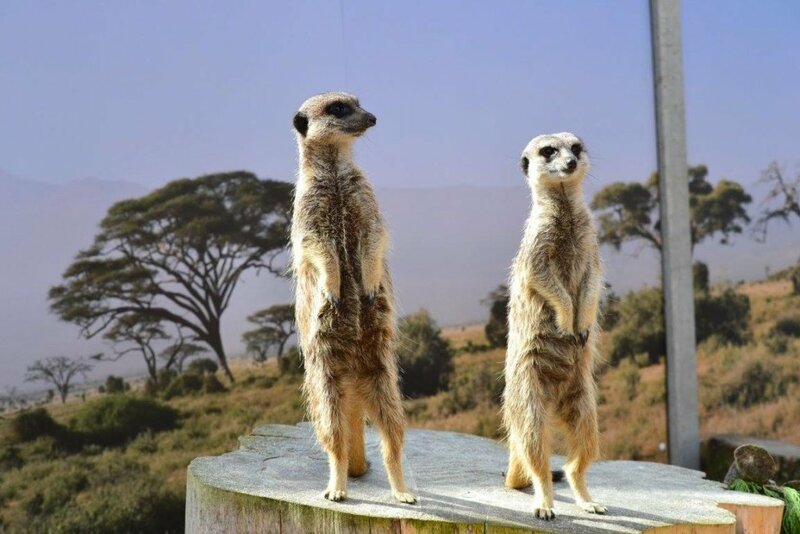 Paradise Wildlife Park has a fun Safari Golf which costs £2 a round. It was Bee’s first time at golf and she was getting quite upset when the ball wouldn’t go in; she is a right competitive madame, so she would just pick the ball up and drop it in the hole!!! The safari golf had some amazing models of animals throughout the whole course and is perfect if you want to pass an hour or so. 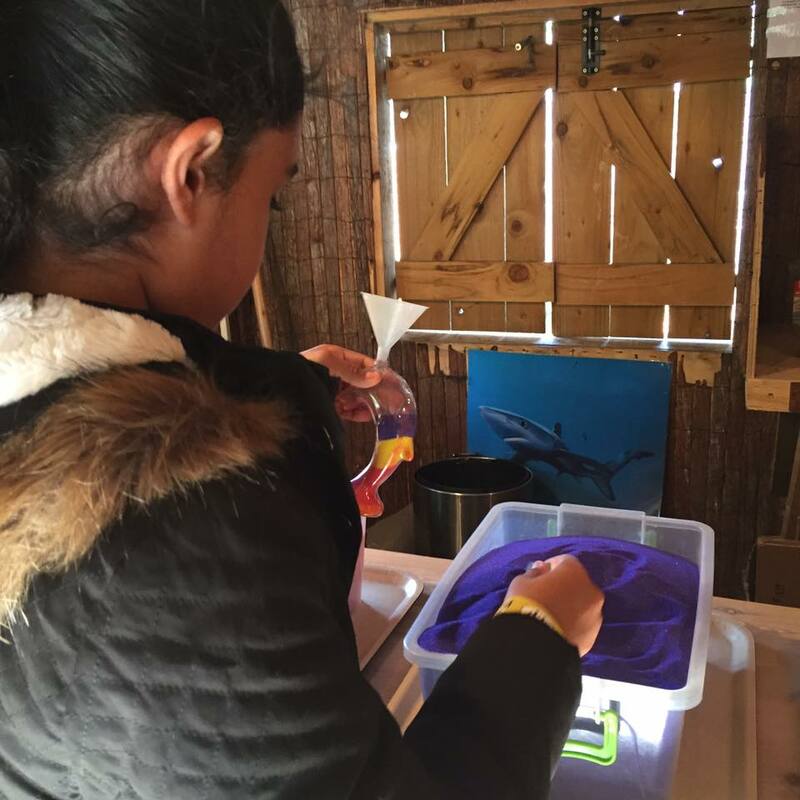 The girls then also wanted to try Krazy Sands – basically you fill an animal shaped pot with sand. They had so much fun picking out what colours to put in the pot. My eldest picked a dolphin while Bee picked a horse. (Note this is an extra cost and not part of the ticket). 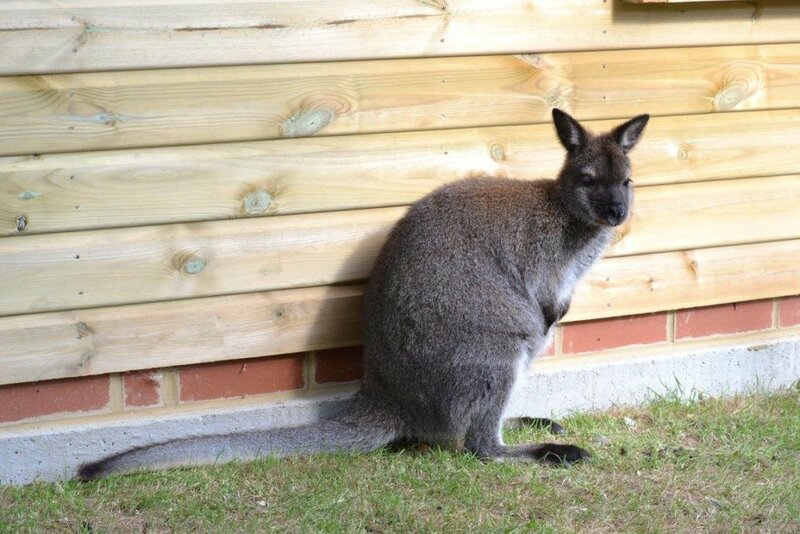 Paradise Wildlife Park also has a woodland area where their wolves, deer, reindeer, owls and red foxes are kept. 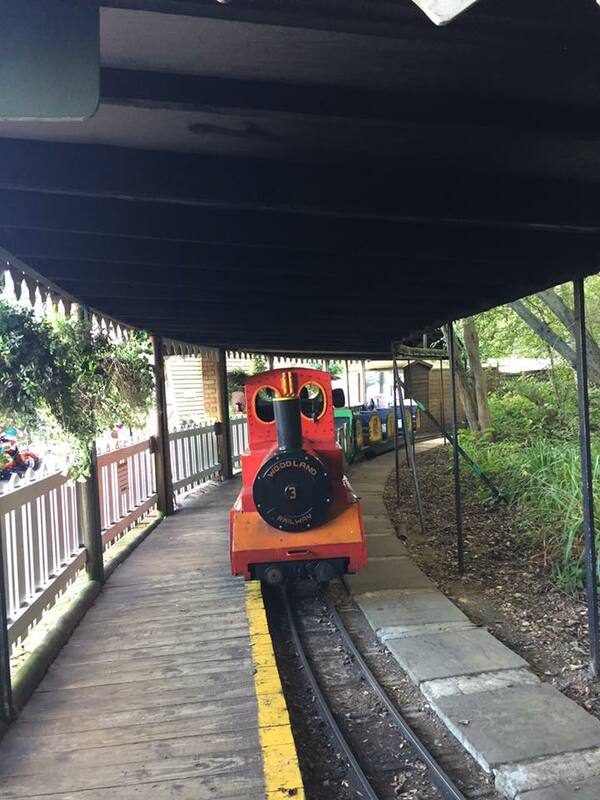 You can go on the Woodland Railway for £1 or go for a walk through the woodland. The train journey is quite short and you see models of dinosaurs throughout and you may spot some of the animals. We preferred the walk as there were things to see and get close to, such as a ‘Wildlife Hotel’. And of course the girls loved all the play areas that are throughout the park! There is even an indoor soft play area but we didn’t get a chance to go to that. As always, I did find the food a bit on the expensive size….but there is a picnic area if you wish to take your own food. 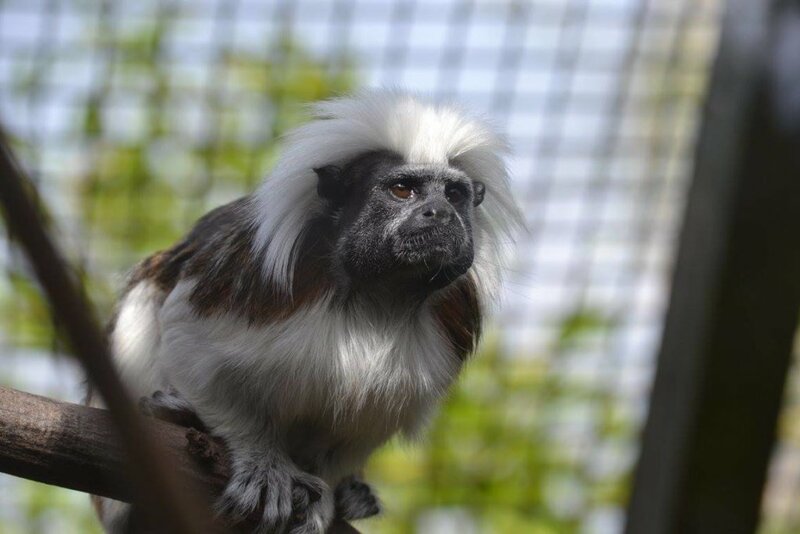 Paradise Wildlife Park is a lovely day out for the family and worth going to. You can find information on entry costs on their ticket prices page. I am sure there are things we missed out on…do check out their website for all the attractions they have! We received complimentary VIP wristbands for the purposes of review. These included the feed bags, safari golf and train ride. All thoughts and opinions are our own. It looks so lovely I seriously don’t mind driving from london to visit! Great review sis, enjoyed the photos! 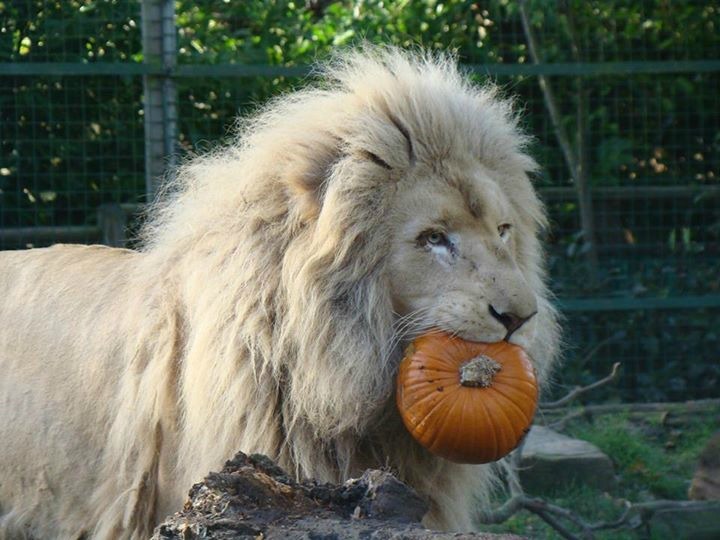 How cute is that lion enjoying a pumpkin! Bless him! This looks like a great family activity for half term. Something for everyone here and I love that shot of the Lion with a pumpkin! Looks like there is plenty for all the family to do. Let’s hope for some nice days at half term to get out and about. This looks like a lovely place to visit at half term. Love the pic of the lion with the pumpkin! It looks like you had a great time. 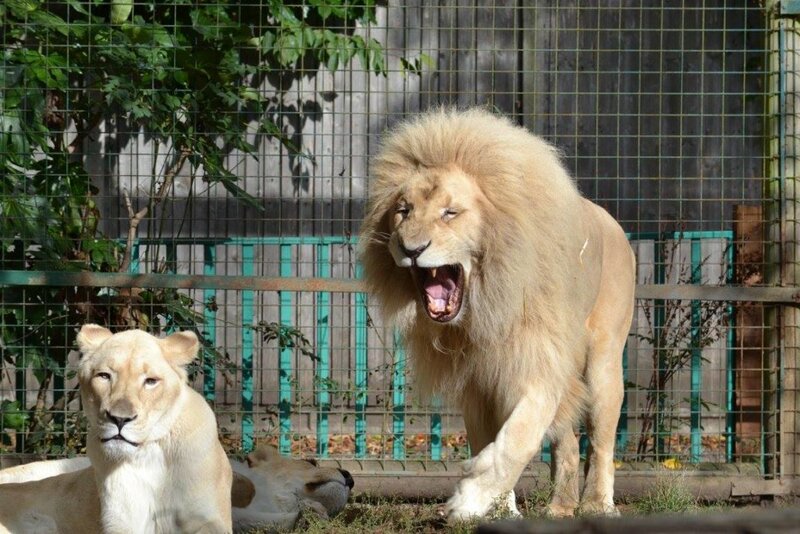 I LOVE Lions. What a great place to visit for all the family. 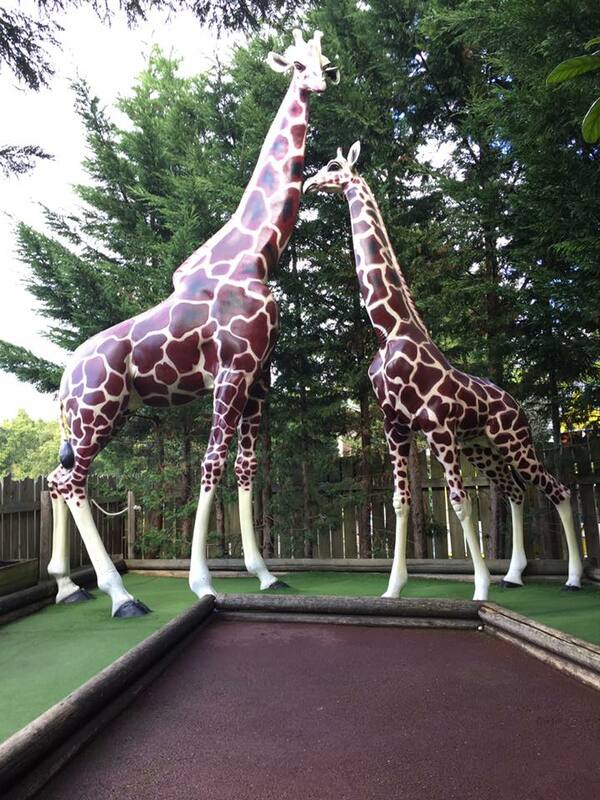 I love the giraffe crazy golf! 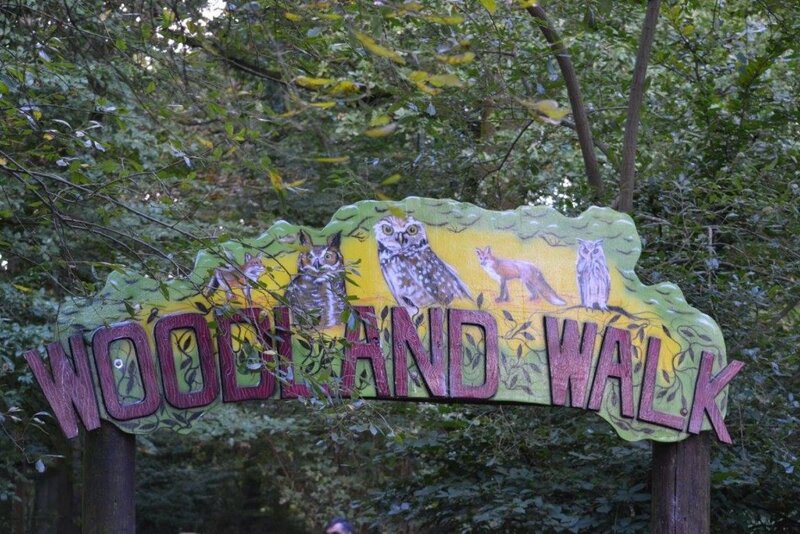 This looks like a nice outdoorsy place for the kids – and I bet they’d learn loads about the animals there, too. Oh I love the sound of the treetop walk – I bet my kids would love it there!